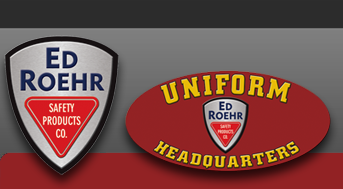 Liberty Uniform - Ed Roehr Safety Products Co.
Liberty Uniform is a privately held manufacturing company based in the foothills of South Carolina, the heartland of the American textile community. The owners and management have spent their entire business careers in the uniform industry in manufacturing, design and sales. We consider Liberty Uniform to be a unique company, quite different from our competition. While others choose to manufacture an extensive product line, Liberty maintains a policy of “narrow and deep”, allowing us to remain the most competitive in the industry.